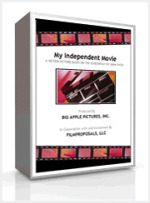 I am a Mac user, I am using Apple MacBook Pro. 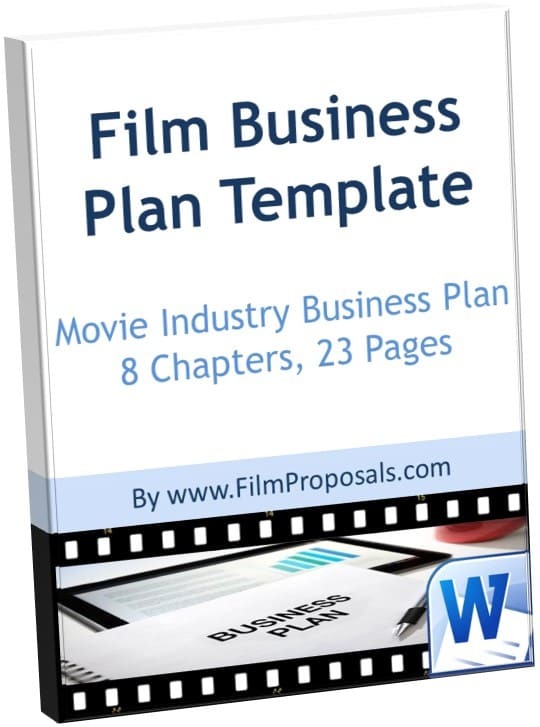 I would like to purchase the software called 'Financing Manual, The Film Projection Template, Business plant template-PACKAGE 3', but on the other hand, I am also worried that the software cannot be use after i purchase and cannot be return. Please advise. Hi May - thanks for your question. 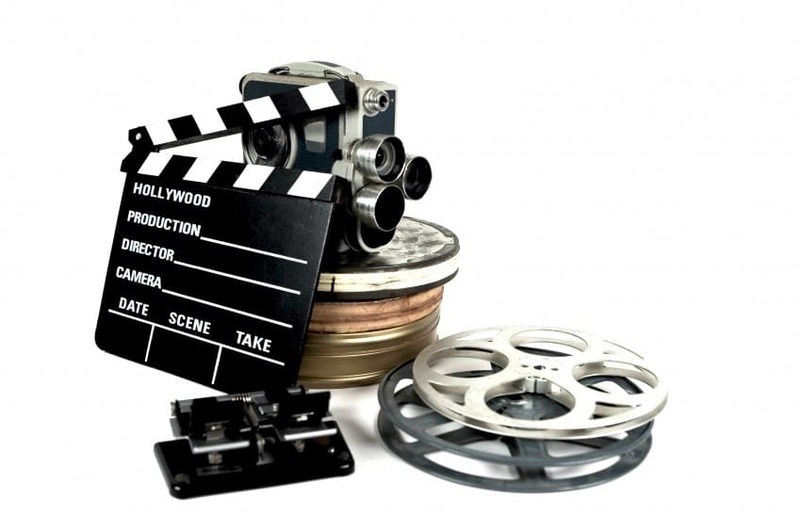 As you may have read on our FAQ page, https://www.filmproposals.com/Frequently-Asked-Questions.html, all our products are MAC compatible. 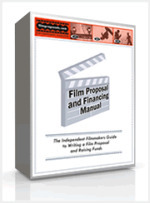 * The Film Financing Manual a PDF document, and should be compatible with all systems. 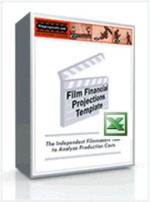 * The Film Financial Projections Template is offered in both a PC and a MAC version and both are on the Download page after your purchase. 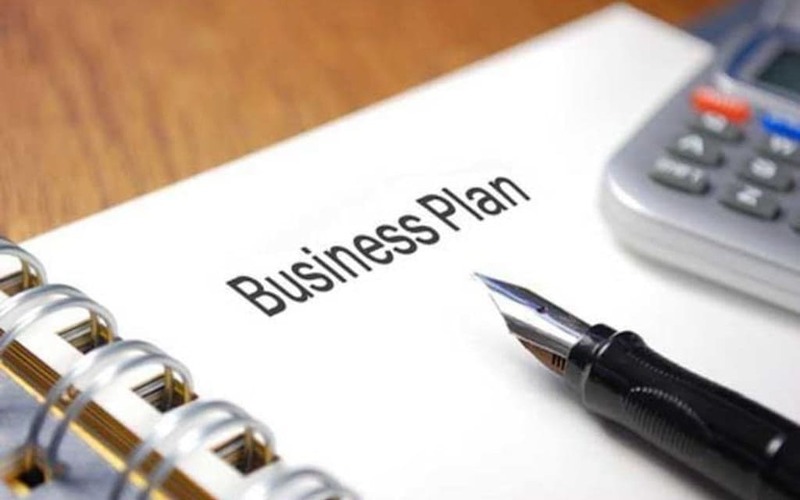 * The Business Plan Template is a Microsoft Word document. 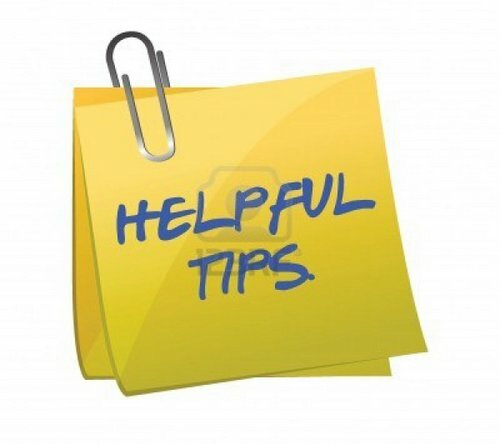 To date, we have not had any issues with MAC or PC Compatibility. 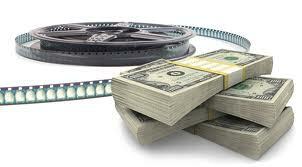 All FilmProposals products now come with a 7-day full money back guarantee! 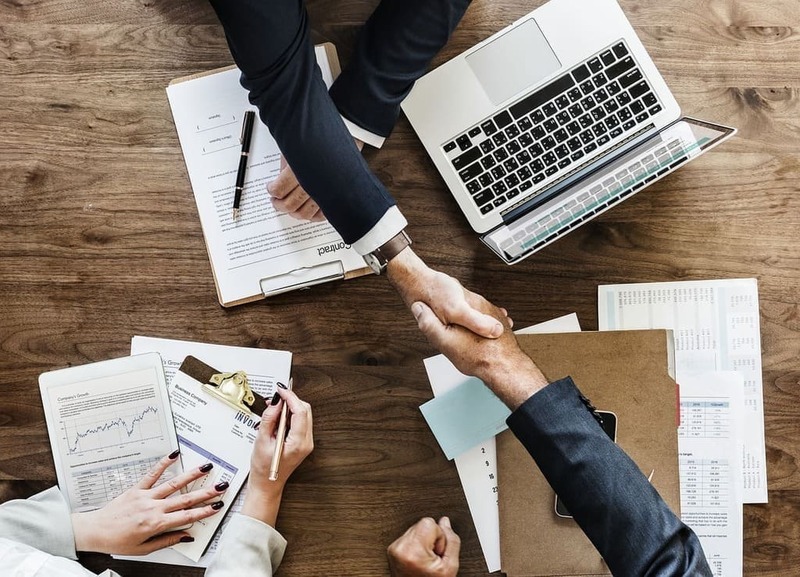 If you are not 100% completely satisfied with your purchase, just email us your original Paypal receipt email and we will refund your purchase via Paypal within 5 business days (usually sooner). 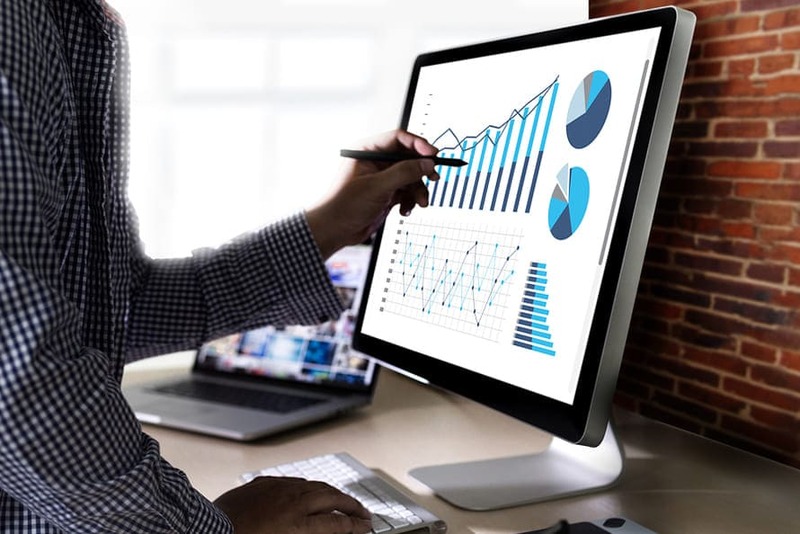 Of course, we will not ask any questions, but we would greatly appreciate your feedback!